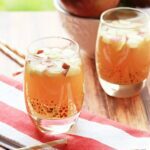 Non Alcoholic Apple Pie Punch - Frugal Mom Eh! 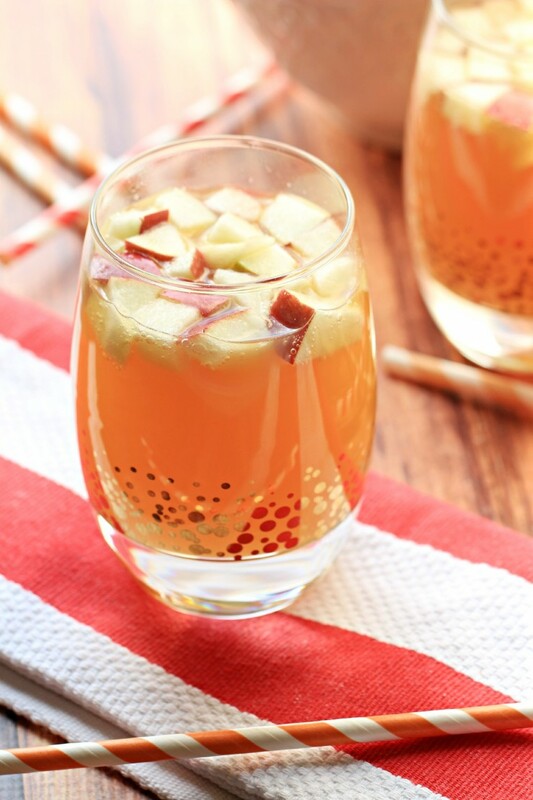 This Non Alcoholic Apple Pie Punch is the perfect virgin drink for fall and thanksgiving! 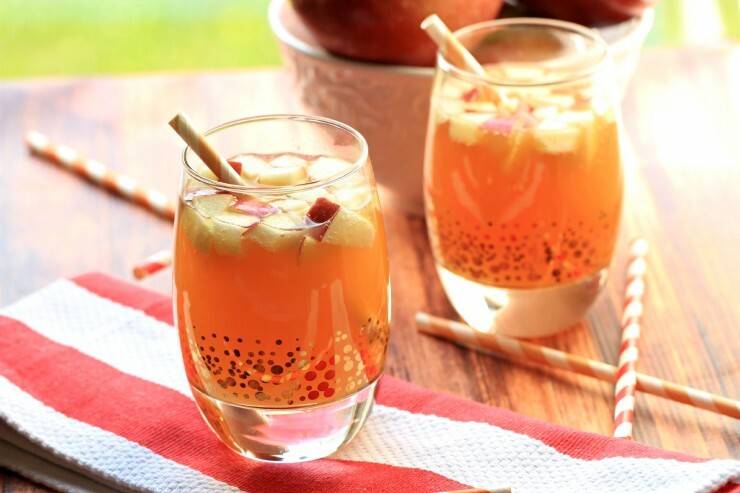 Strain the apples and it is a kid-friendly punch too! 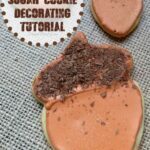 This drink is so good and so easy to make! 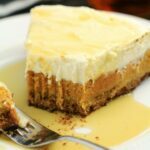 Plus, it comes with a bit of a snack built in. Bonus! 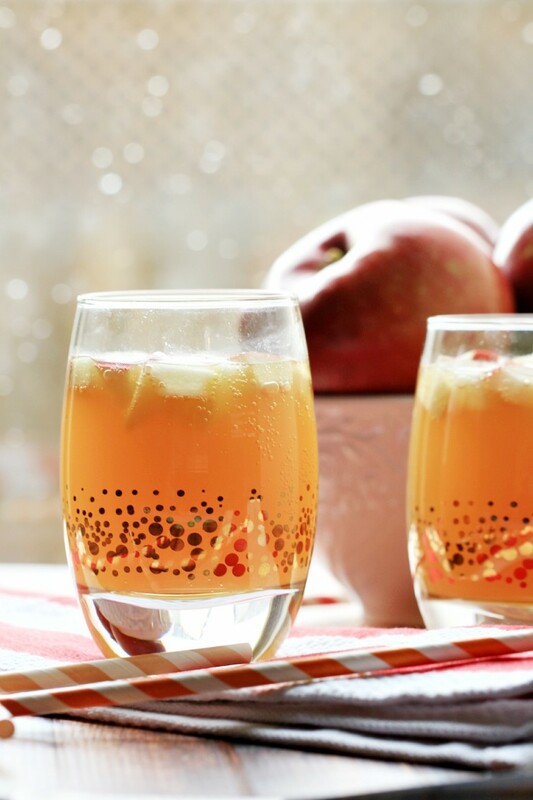 Combine apple cider, pear nectar, and ginger ale into a pitcher or punch bowl. 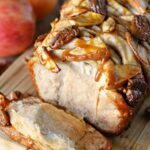 Throw in the apples and enjoy! 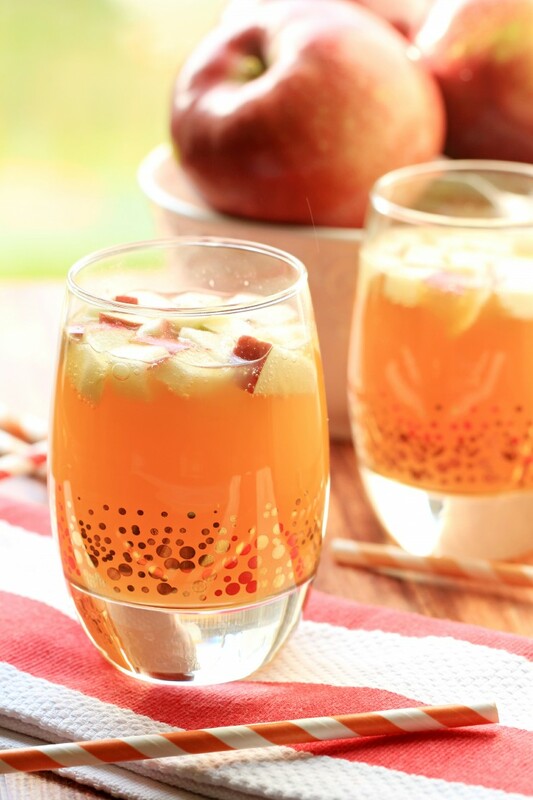 A delicious kid friendly punch perfect for serving at Thanksgiving and all autumn long! 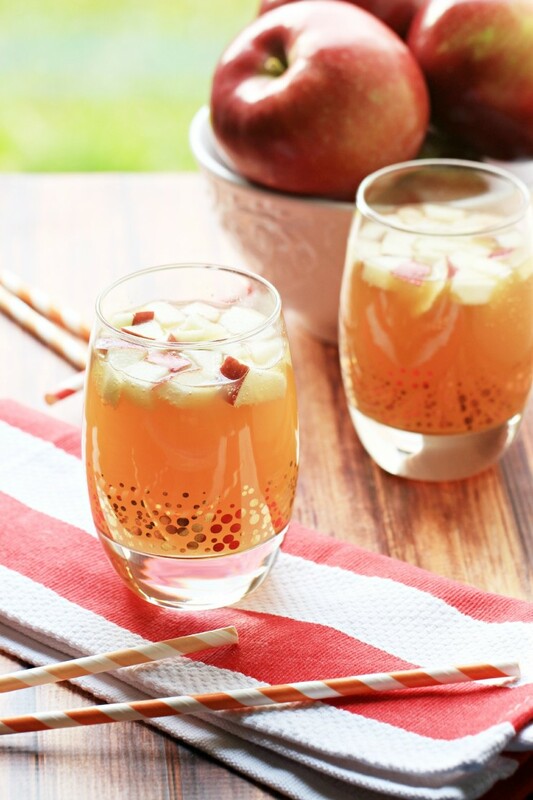 1 Cup Pear Nectar Can substitute with White Grape Juice if you cannot find any. 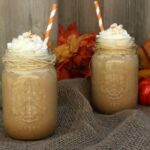 Sounds like a great drink for the fall, thanks for sharing! i can’t seem to find Apple cider can you substitute with sparkling cider ? I am not sure, I’ve never had sparkling cider. I usually find Apple cider in the section with fresh fruit and veg. Does this taste like apple pie or more or less like apple soda? I was unable to find pear nectar but did find several other flavors of nectar in the same brand. Would one of those work or would you still suggest using white grape juice?